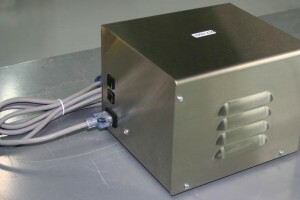 2KVA Stand Alone Voltage Adaptors - Agile Magnetics, Inc. 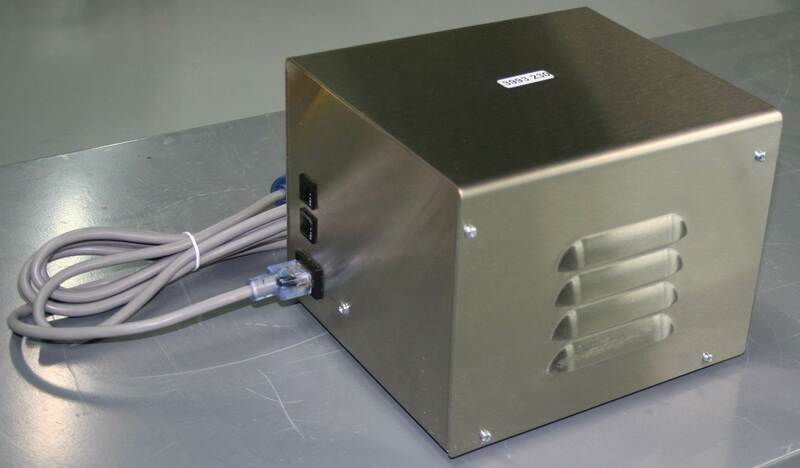 Since 1992, our team at Agile Magnetics has worked with customers to develop high precision, high-performance custom transformers — including our 2KVA Standalone Voltage Adaptor, providing power for a specific customer application. Our 2KVA Standalone units, have been tested to national and international safety standards. Depending on the specific application, our team can create similar solutions that specifically adapt the voltage of available power to fulfill the voltage requirements of our customers’ equipment. Whether your job needs a 2KVA Standalone Voltage Adaptor or any of our other products, our engineering team will work closely with you to select the right unit for your application. Once you have determined which product is the best match for your needs, we will manufacture a model that fits your exact specifications; our 40,000 square foot facility can take on jobs of virtually any size or scope, allowing us to work with you throughout the entire process. We pride ourselves on our quality assurance, maintaining a comprehensive manufacturing facility that is fully ISO compliant. We consistently meet or exceed industry standards, including VDE, UL, CUL, and CE; if required, we also provide CUL and UL markings. To find out more about our custom 2KVA Standalone Voltage Adaptors or any of our other quality custom products, contact us today.